You’ll hear plenty of tips talking about getting at least three to four estimates from roofing contractors for any roof replacement project you’re thinking of undertaking. While all estimates will contain more or less similar and standard information, not all of them will be the same. This makes comparing apples to apples a little too hard and complex than it needs to be. 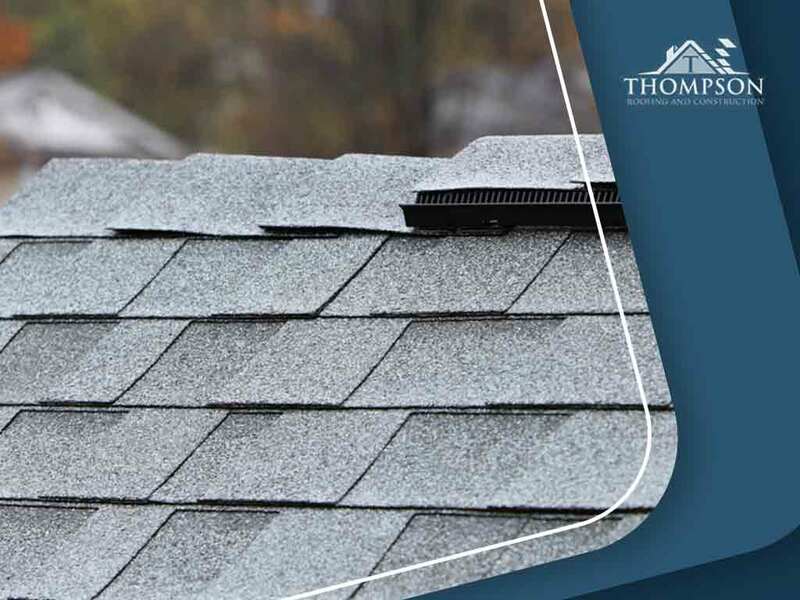 Thompson Roofing and Construction guarantees that all estimates we provide will show you all pertinent information regarding your roofing construction project. Here are the few things you should always look for in a price quote to keep yourself protected. Storm chasers posing as a “reputable” roofing contractor will commonly use estimates that are only good if you take them within their timeframe. Offers that say “this estimate is only good for 24 hours” or anything similar is a red flag and must be avoided. Trustworthy roofing companies will have standard rates for their services regardless of how and when they give you their estimate. While estimates vary from one roof repair and installation company to another, the prices should be more or less within the same range, and the contract itself must be solid and detailed. The contract must always show specific payment terms, materials, project requirements, dates of operation and other important data. Additionally, it should also release you from any liens you may have should the company encounter any problems with subcontractors if there are any. Lastly, a termination clause should also specify how and why the contract can be nullified, including any penalty either party may incur from it. With a trusted reputation in our community, you can be sure to find our estimates, quotes and contracts to be helpful and complete for your peace of mind. Give Thompson Roofing and Construction a call at (256) 251-5566 to request one today. We serve Huntsville, AL, and all surrounding areas.